Born in Victoria in London, the outside-left started out in non-league football with Kingstonian before signing for Chelsea in 1936. However, he found chances at Stamford Bridge hard to come by and made just nine appearances before the war, but did tour South America with the club. Prior to his passing at the age of 92 in 2006, he was the oldest living ex-Chelsea player. i.e. 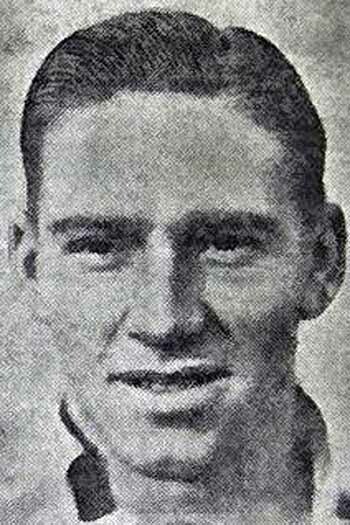 Doug Smale made 9 appearances for Chelsea, of which 0 were as a substitute.